Americans love Mexican food. We gobble down more tortilla chips than potato chips, more salsa than ketchup. 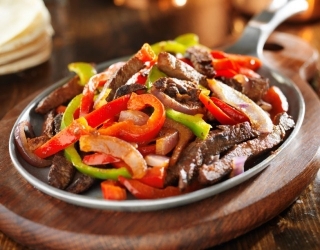 The good news is that authentic Mexican food can be very healthy, even reducing your risk of developing type 2 diabetes.